Szabo's Steakhouse and Seafood is a local favorite gathering spot and also one of the best restaurants in Newport Oregon. We welcome all our guests to visit us as we take hospitality and dining to a whole new level with the help of our very capable and highly qualified personnel who work tirelessly to ensure that our customers get the best of service and food. The state of Oregon is an amazing region which has elegant cities and a lot of attractions which include beautiful mountains, stretching deserts, a dazzling coast, crystal clear lakes and exquisite restaurants such as Szabo's Steakhouse & Seafood restaurant. Szabo's is a great spot for those looking to have an amazing family dining experience as everything we have is splendid and meant for everybody starting kids to parents. 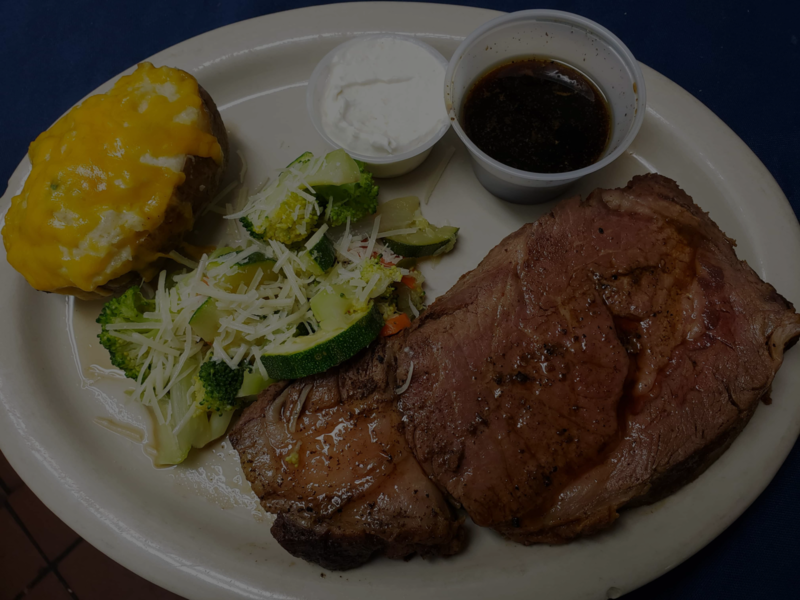 Along the Oregon Coast, there are several restaurants but Szabo's stands out as the best restaurants because our customers always have a wide variety of steak and seafood to choose from which is always fresh. Crab Alfredo which is amazing and has red rock crab that is tossed in our homemade sauce, mushrooms, fettuccini, green onions, and served with served with garlic bread. Italian Sausage Fettuccini. This is where sliced mild Italian sausage links with our special homemade tomato sauce and mushrooms, green onions, fettuccini noodles, and is served with garlic bread. Shrimp or Chicken Alfredo. Our customers get the chance to choose between this two amazing meals of either grilled chicken or sautéed shrimp tossed in our homemade tomato sauce, fettuccini, mushrooms, green onions, served with garlic bread. Seafood Pasta Fettuccini. 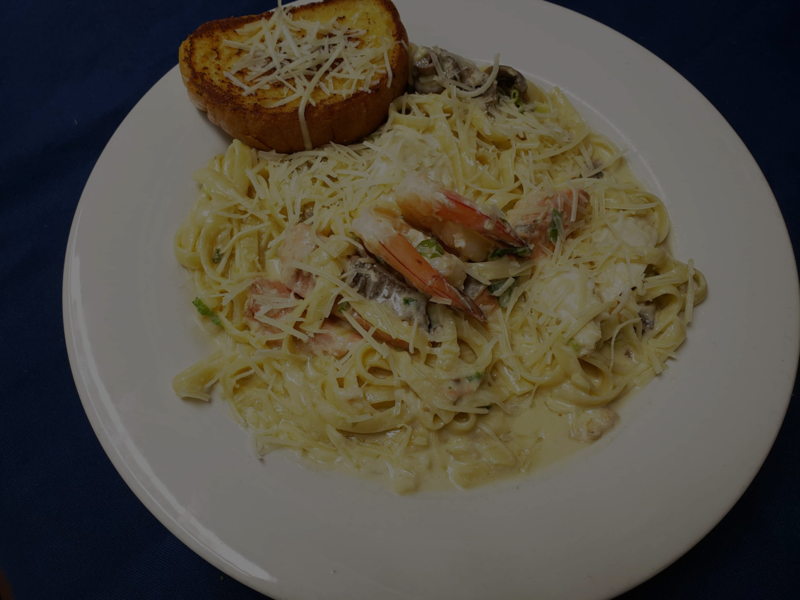 This is a dish which has sautéed shrimp, halibut, salmon, & scallops in a shallot white cream sauce tossed in fettuccini with green onions and mushrooms, served with garlic bread. Szabo's Steakhouse & Seafood restaurant gives you a wide variety of options when it comes to breakfast meals. Prepared by some of the most experienced chefs in the state of Oregon, you can find some of the breakfast meals in this restaurant. Italian Sausage. This involves a mild sausage in a homemade Italian sauce with pepper and sautéed onions al over a Philly roll and topped with parmesan cheese. This meal is delicious and affordable. The "clubhouse". This includes bacon, lettuce, ham, tomato, swiss & cheddar. The Burger Barn. This is where you get a chance to choose between bacon cheddar and mushroom swiss. The French Dip. This meal has loads of sliced roast beef on a stadium roll. Szabo's Steakhouse and Seafood restaurant also offers several varieties of soups & salads and some of them include; chicken Caesar salad, dinner salad, garlic bread, chef's salad, Cajun halibut salad, Cajun chicken salad, crab salad, shrimp salad, chowder, and soup. 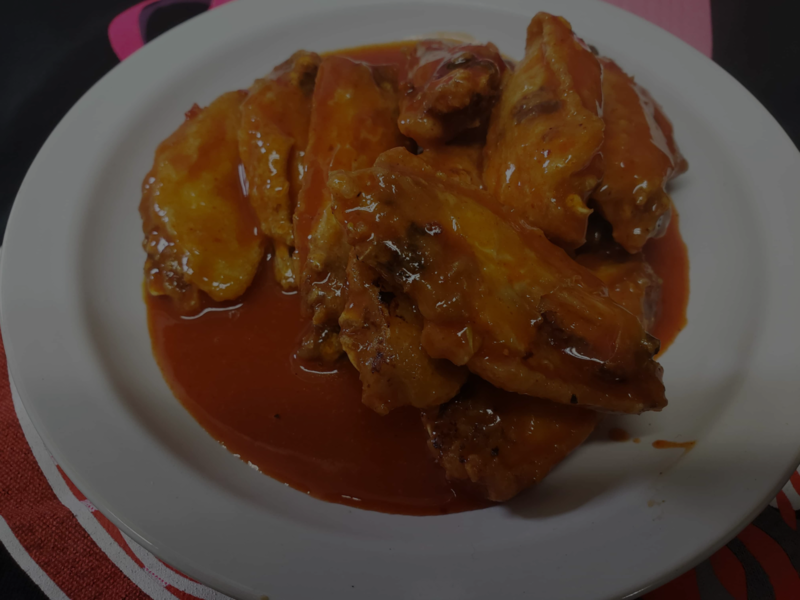 People visiting this dazzling restaurant with their children are also not left out as Szabo's Steakhouse & Seafood restaurant has a special menu just for the little ones. 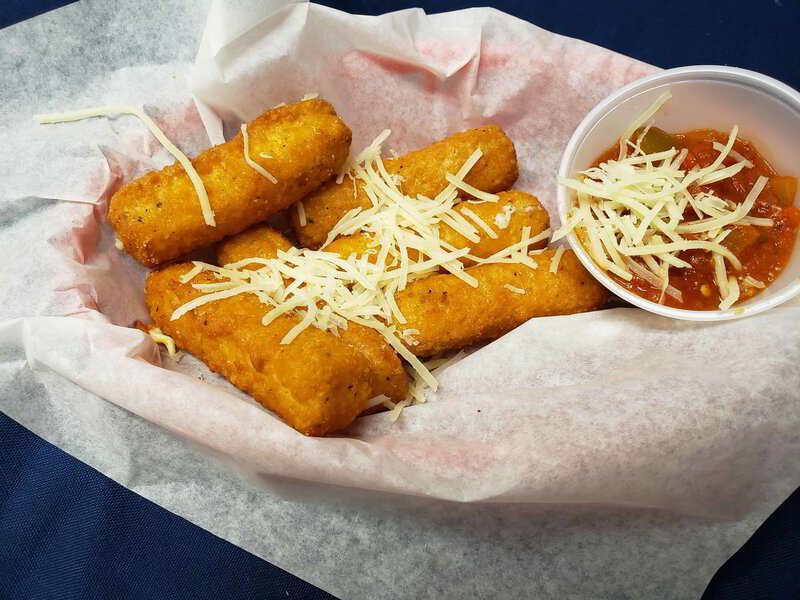 Here, children get a chance to enjoy meals such as chicken fingers, fish n chips, cheeseburger, plain hamburger, pasta & tomato sauce, grilled cheese, and kids soda, milk, and juice. Visit us today and we will change your entire dining experience as you will get one of the best services and meals that you have ever had. Szabo's Steakhouse & Seafood is a refined establishment and also one of the best restaurants in Newport Oregon. We welcome all our guests to visit us as we take hospitality and dining to a whole new level with the help of our very capable and highly qualified personnel who work tirelessly to ensure that our customers get the best of service and food. The state of Oregon is an amazing region which has elegant cities and a lot of attractions which include beautiful mountains, stretching deserts, a dazzling coast, crystal clear lakes and exquisite restaurants such as Szabo's Steakhouse & Seafood restaurant. Szabo's Steakhouse & Seafood is the best restaurant for those looking to have an amazing family dining experience as everything we have is splendid and meant for everybody starting kids to parents. In the city of Newport, there are several Seafood restaurants but Szabo's Steakhouse & Seafood restaurant stands out as the best restaurant specializing in seafood as our customers always have a wide variety of seafood to choose from which is always fresh. Prepared just the way you like it. Stop by one of Newport's best restaurants for the best steak near Newport across from Agate beach. Enjoy some of the best seafood Newport Oregon has to offer. Pull up a seat and join us for great customer service and an amazing meal. Watch your favorite teams on our extensive sports channel options. Wear your team's colors and enjoy a delicious option of food and drinks.